There’s a lot of info about iOS 13, plus details about one new feature in macOS. 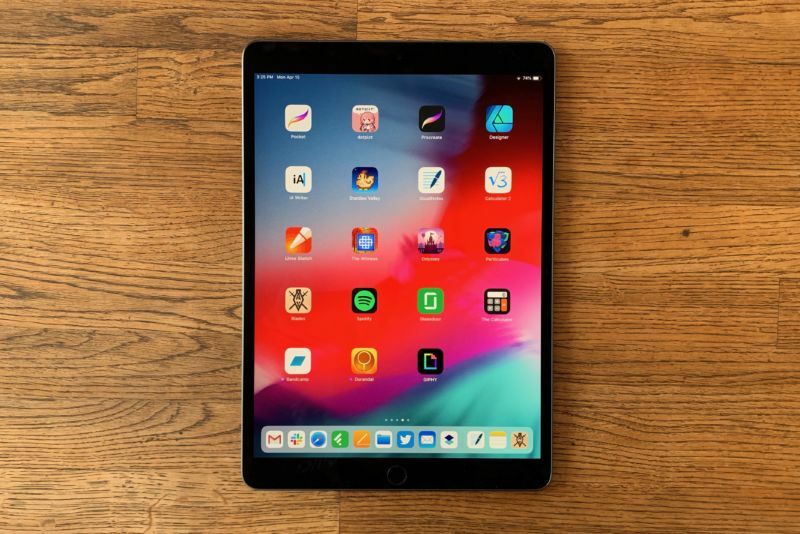 The front of the 2019 iPad Air. A new gesture will be added for undoing or redoing, the article claims. Currently, you have to physically shake the device, which isn’t a very pleasant way of handling it. Instead, iOS 13 will allow you to slide three fingers across the keyboard—left to undo, right to redo. Apple also plans an improvement to the process for installing and managing fonts on iOS devices, with a new panel in the Settings app. In a separate article on macOS published earlier today, Rambo writes that the next major release of the operating system will have a new feature currently called Sidecar that allows users to “send any window of any app to an external display”—including an iPad. We’ll learn a great deal more about both iOS 13 and macOS 10.15 from Apple itself at the company’s developer conference in June. Both operating systems are expected to launch to users this fall.